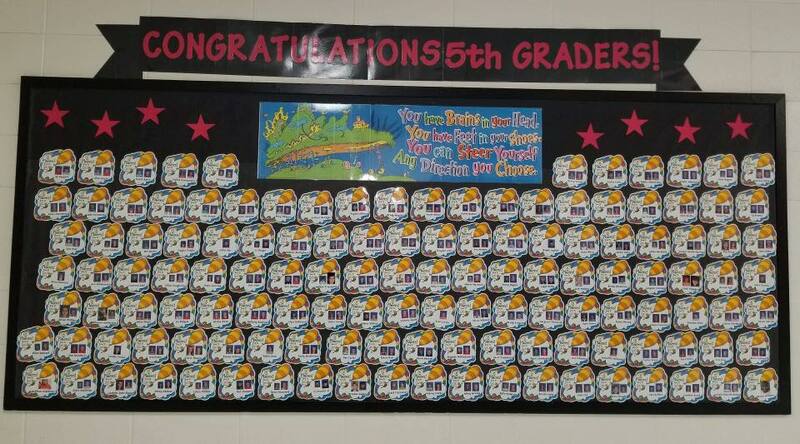 PTA says farewell to our 5th graders! Thank you to Lisa Woycke and Karen Wilson for making memories for every 5th grade student at Dulles and also for planning the Farewell Celebration on May 21st for our students. Awesome job!